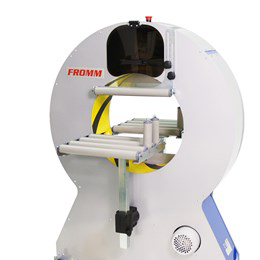 The FROMM FSM Cube Strapping Machine is a revolutionary new addition to the FROMM range of Strappers. 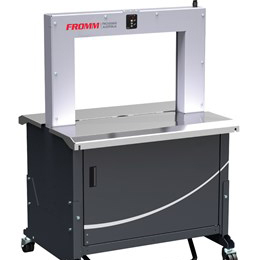 Designed and manufactured in Germany, the FROMM Cube is very easy to use and features the DAT "Direct Access Technology" and Automatic strap Feed. 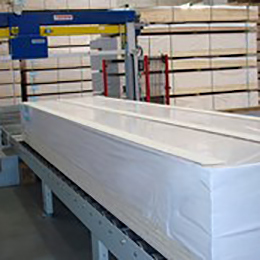 DAT allows direct access to the strap in the strap track. 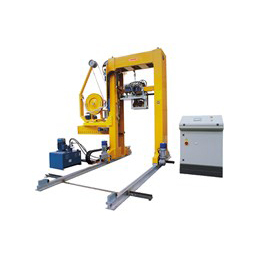 The strap drive can be opened very quickly without tools and the machine can go back to work within seconds. 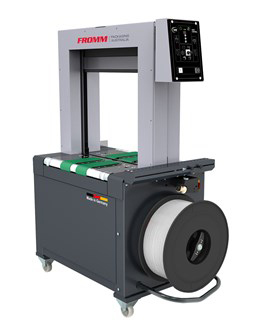 The FSM cube can be used with PP or PET strap in 5 to 12mm widths. 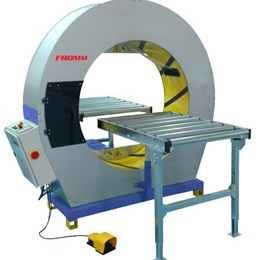 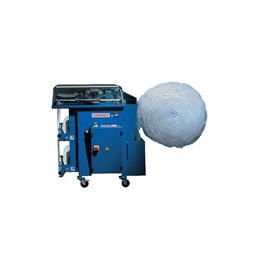 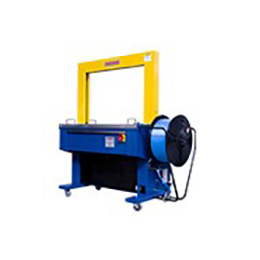 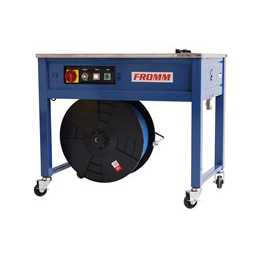 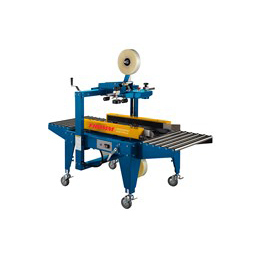 The FROMM FSM Cube Strapping Machine is robust and extremely low maintenance.